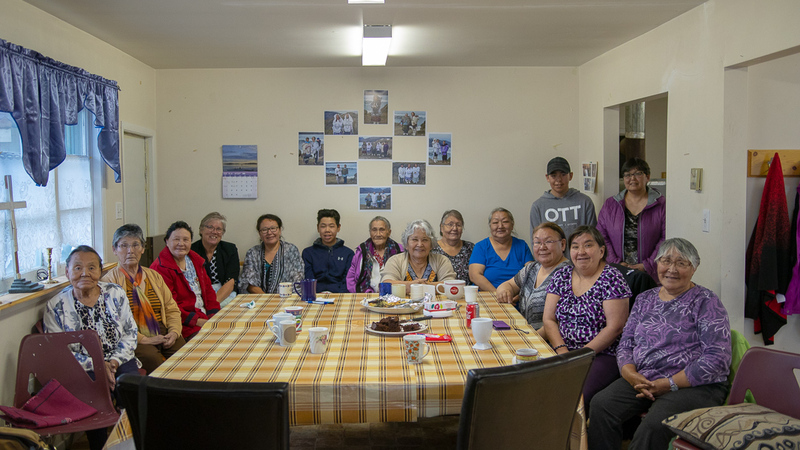 The Anaana Project has touched families in Pangnirtung again! 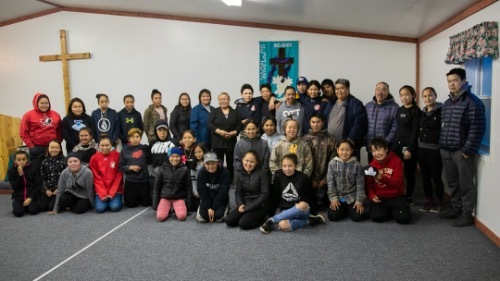 Reepa Evic-Carleton, Vicki Green, and Steven Carleton ministered to mothers and teenagers in Pangnitung, Nunavut! Women from the Anaana Project! 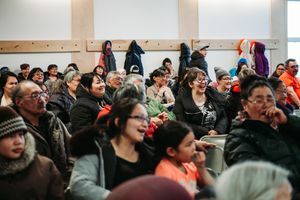 Last year Pangnitung was the focus community of the Anaana Project, a single mothers healing course, in partnership with the Women's Network of the Pentecostal Assemblies of Eastern Ontario and Nunavut District! Women came and were blessed as they learned that God is the one who heals our broken places! Young people from Pangnirtung, Nunavut, who have been experiencing God's changing love! 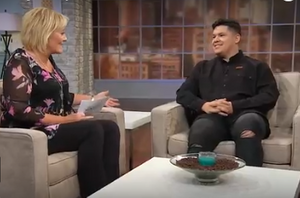 Steven spent time with and ministered to many of the young people that had previously been a part of the Arctic Hope Leadership development course! These teeangers have been experiencing God is amazing ways in Pangnirtung! 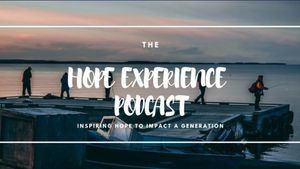 There are young people here who were suicidal and depressed before they met Christ's love, and now they are emerging role models!